Alloy 5052 , 5251 , 5083 , 5086 , 6061 , HE30 6082 , HT 30 . We are able to supply Aluminium Plate 19000 with the vast support of our team. 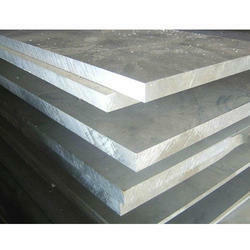 Our company is able to supply Aluminium Plate 19000 to our valueable clients in the country.